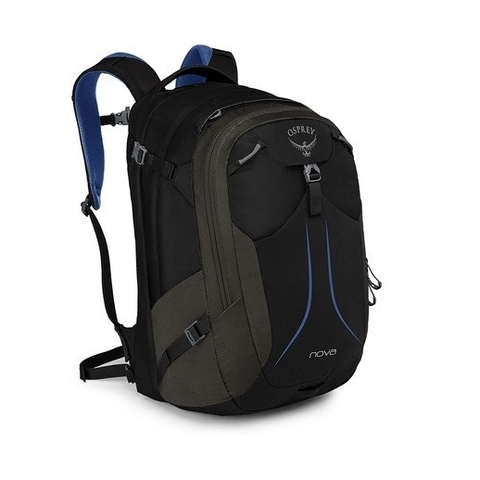 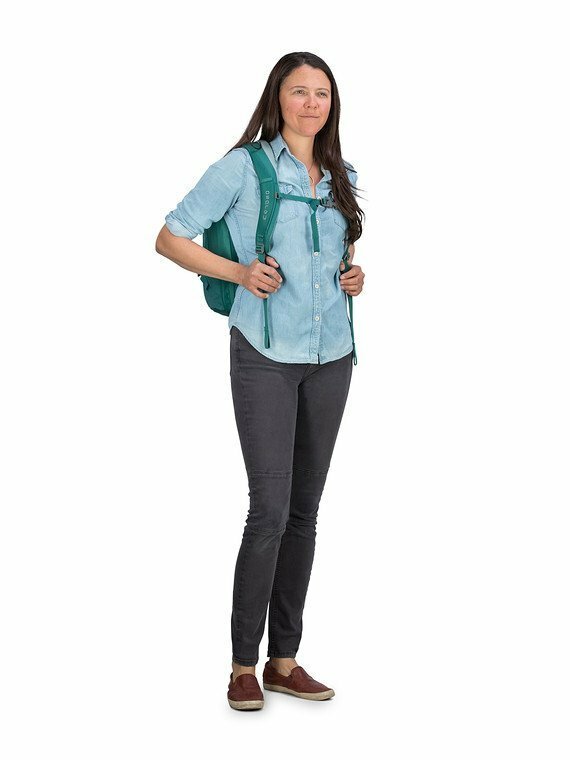 Osprey Nova Women's Backpack has durable fabrics, contemporary features that make your life easier. 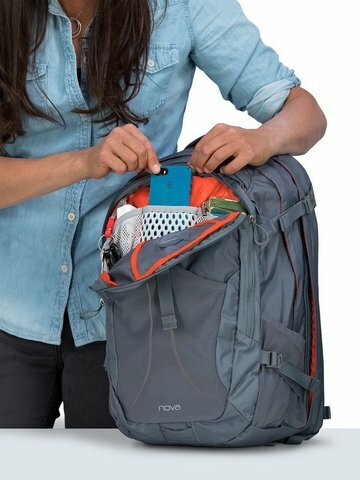 A front organization pocket created to be the best in variability and accessibility of small items used throughout the day. Featured with internal small mesh pockets for keys, phone, mouse and other larger items, plus the standard pen and business card slots. Side stretch mesh pockets are great for storing many items you need access to, such as your water bottle, phone or snacks. 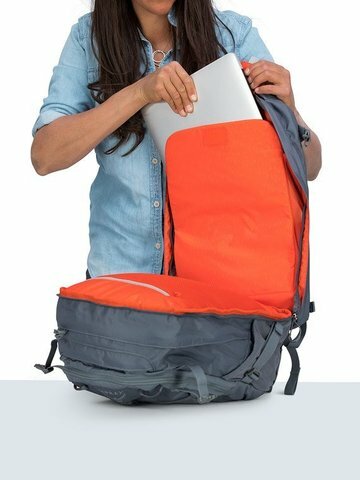 Padded and safe storage for your laptop and tablet. 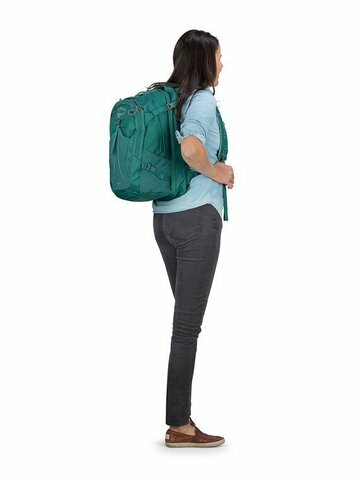 The hanging padded sleeve ensures that your laptop is not being slammed on the ground each time it is set down, and the weight of the laptop remains close to the body in the rear backpanel sleeve to make sure the carry is stable and comfortable.